"Lucy," the first single from Tenterhooks' debut EP "Meanwhile In Another Part Of Town." NYC punk/garage/glam/snot rock from the Sugarblast Music Company, to be released on March 24, 2015. 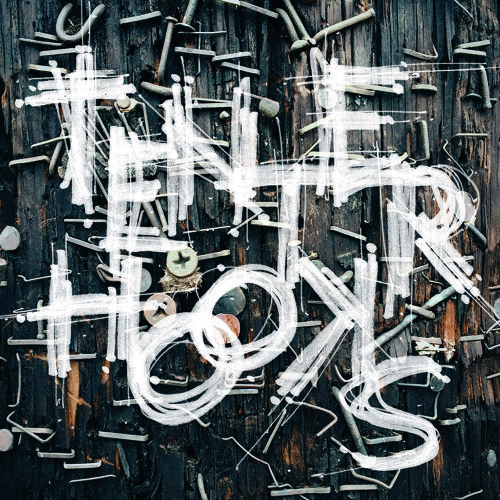 Users who like Tenterhooks • "Lucy"
Users who reposted Tenterhooks • "Lucy"
Playlists containing Tenterhooks • "Lucy"
More tracks like Tenterhooks • "Lucy"